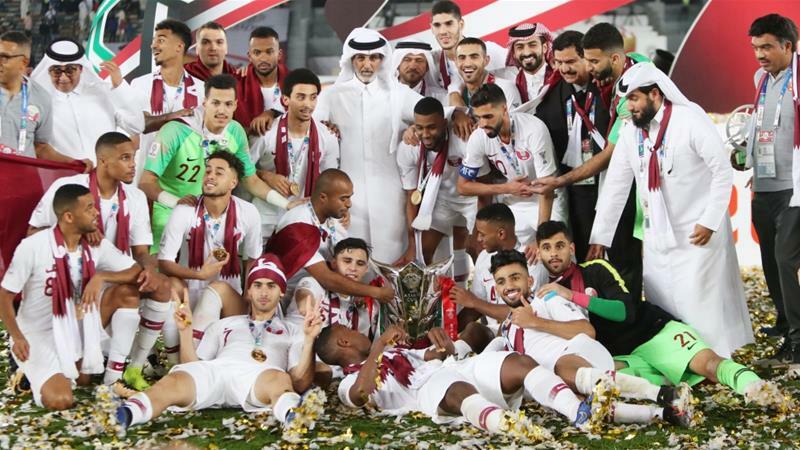 Qatar, a country with no footballers of note and no history in football, has mysteriously won the Asian Cup Final, defeating four-time winners Japan. Qatar will also mysteriously host the 2022 FIFA World Cup despite having no stadiums, a climate too hot for physical activity during the summer and a total ban on alcohol. The winners of the Asian Cup were decided two months ago in a behind-closed-doors meeting, where Qatar won the tournament 3-1 in the final after an exchange of brown bags stuffed with bank notes. A similar tactic was employed in the country’s World Cup bid, where FIFA representatives voted with their bank balances to hand Qatar the World Cup ahead of countries with less money. Qatar will finish the 2022 World Cup as Quarter Finalists, after losing on penalties to Columbia.